How a frugal farm girl makes DIY GRANOLA: One customizable formula with endless possibilities. Vanilla Extract or another, like almond, coconut, strawberry, etc. 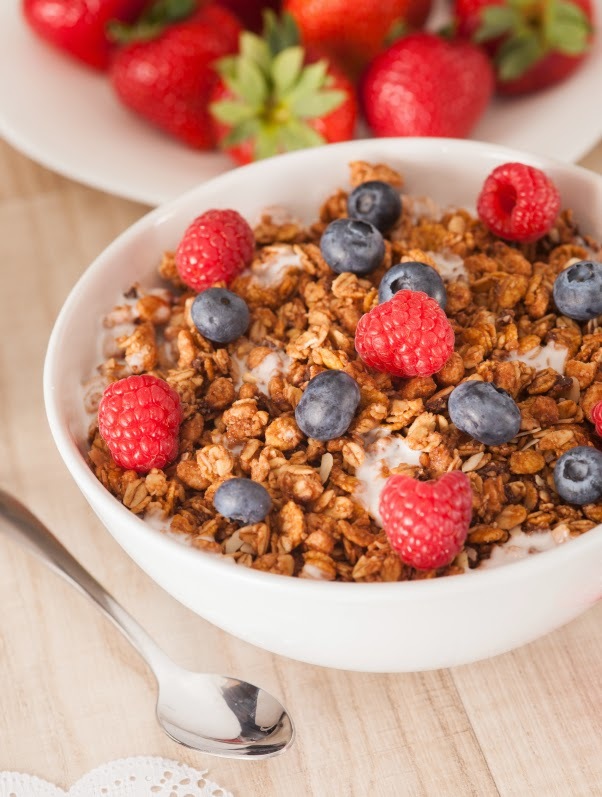 Next, choose your add-ins to finish your granola after it's been baked (after baking, because dried fruit can burn if baked with the rest of the mix, chocolate chips will melt, and roasted nuts could burn since they've already been roasted once). Add-ins should equal 1 to 2 cups total. 1. In a large bowl, combine your chosen grains, nuts, seeds, salt, spices and extracts. 2. 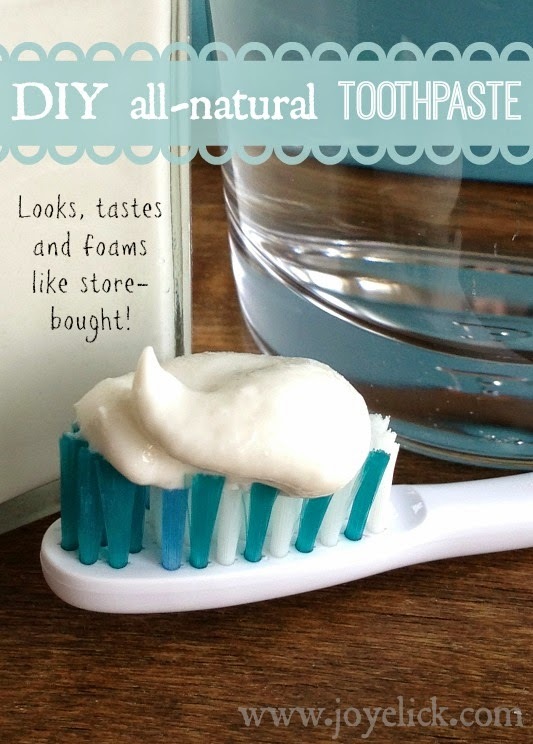 Add sweeteners and oil (and egg white if using). Stir it all together with a rubber spatula. 3. Spread the combined mix on a large deep cookie sheet, or split between two 9 X 13 baking dishes. Just be sure to line your chosen bake-ware with parchment paper and you're good to go. 4. Bake at 300 degrees for 40-45 minutes, stirring once or twice at intervals. The granola is done when it looks nicely browned. It's okay if it doesn't seem crunchy when you first take it out of the oven. It will harden as it cools. 5. Allow to cool on the cookie sheet, or in the baking dishes for about 10 minutes, then turn out onto a long piece of parchment paper on the counter. Carefully stir in any post baking add-ins, such as dried fruit, or roasted nuts (see above list). When the add-ins are mixed in, allow the granola to finish cooling completely. When the granola is totally cooled, store in an air-tight container in your pantry. Not sure where to begin your granola making adventure? Try the following recipe. You'll be hooked on making your own granola in no time! The following ingredients are broken down according to the chart for DIY Granola, above. 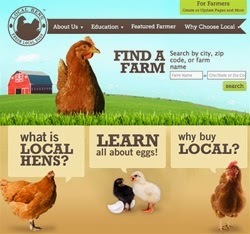 Once you've made a batch, you'll want to go back and experiment with creating your own recipes! Makes approximately 2 quarts or 16 servings. 1. In a large bowl, combine everything except the last 2 ingredients (you'll add the raisins and cranberries after baking, or they could burn). Stir together with a rubber spatula until well combined. 2. Spread the combined mix on a large deep cookie sheet, or split between two 9 X 13 baking dishes. Just be sure to line your chosen bake-ware with parchment paper and you're good to go. 3. Bake at 300 degrees for 40-45 minutes, stirring once or twice at intervals. The granola is done when it looks nicely browned. It's okay if it doesn't seem crunchy when you first take it out of the oven. It will harden as it cools. 4. Allow to cool on the cookie sheet, or in the baking dishes for about 10 minutes, then turn out onto a long piece of parchment paper. Carefully stir in the raisins and cranberries. 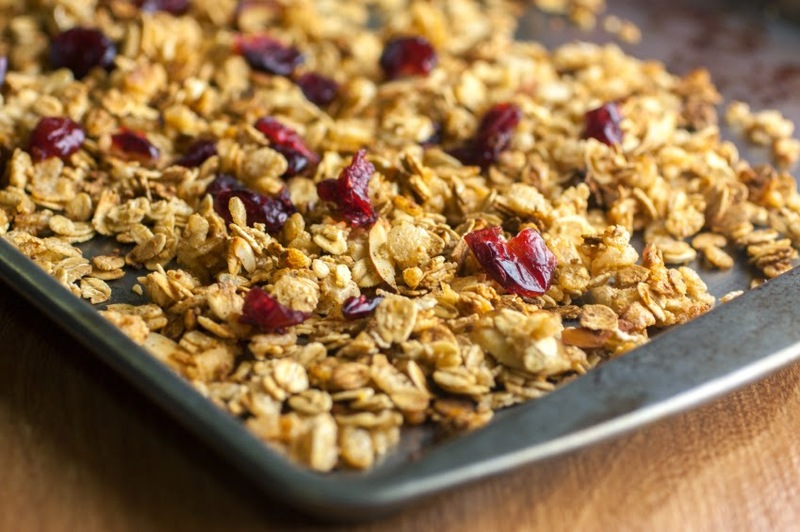 Allow the granola to finish cooling completely, then store in an air-tight container in your pantry. 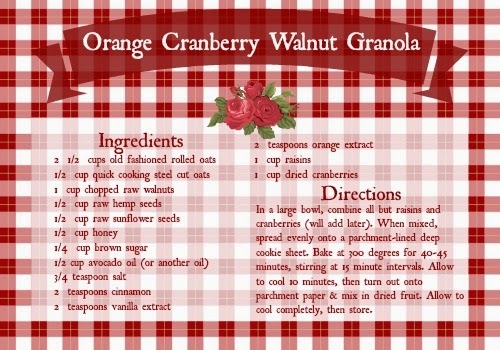 CLICK HERE to download your FREE Orange Cranberry Walnut Granola recipe card. Love the quick and easy recipes! Also this could be so fun to do with kids. Each could make his/her own granola. your food styled photos are wonderful! great inspiration!